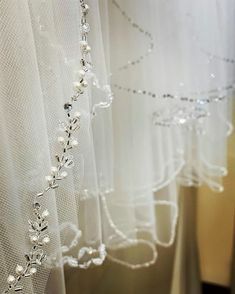 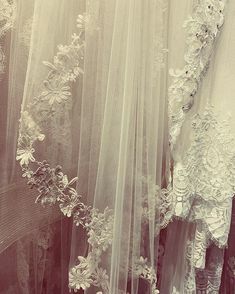 With gorgeous options available, and our experienced and caring advice, shopping for a veil at Clarissa Boutique is enjoyable and fun. 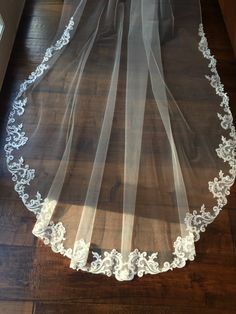 Whether you’re looking for birdcage style, shoulder, elbow, or cathedral length, one- or two-tiers – our veils transform your look and shape your unique style. 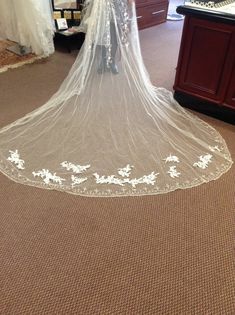 Find ideas here for your veil – whether modern, traditional, short or long – we’ve got it! 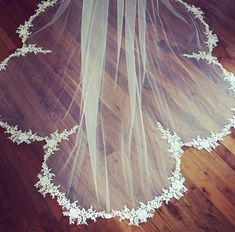 Call us or stop in today to see the varieties available, or make an appointment to decide on this special finishing touch.